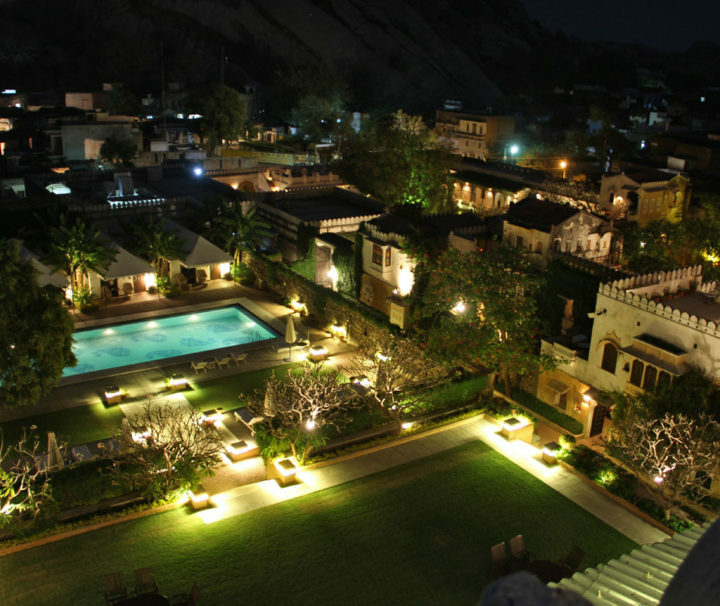 One of the best heritage hotels in Jaipur, the Alsisar Haveli is a stunning property with the Aravallis in the background. 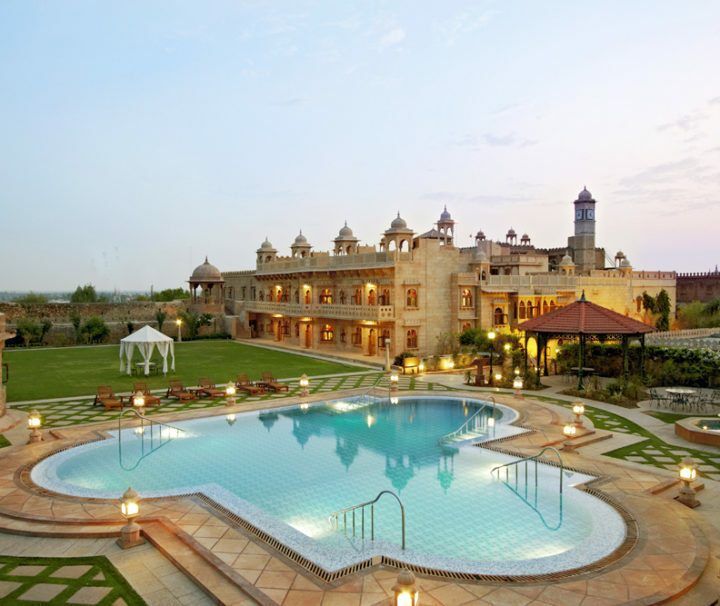 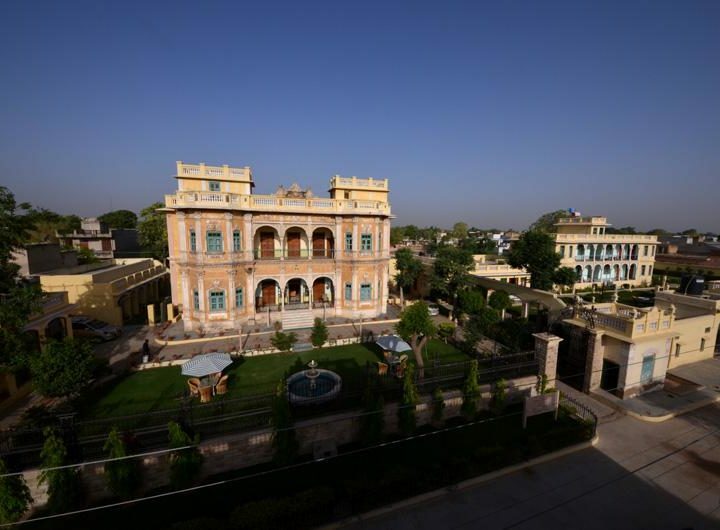 Located in the northern region of the state, sharing its border with Rajasthan, Balaram Palace resort is one of the most sought-after heritage hotels in Gujarat. 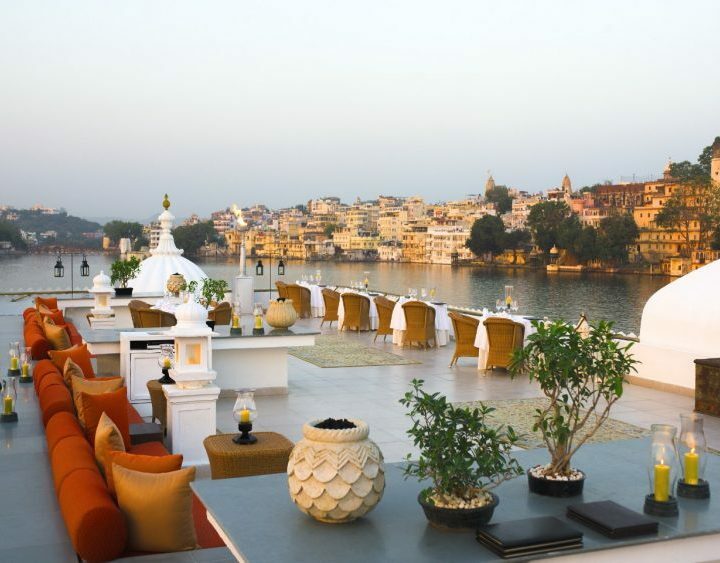 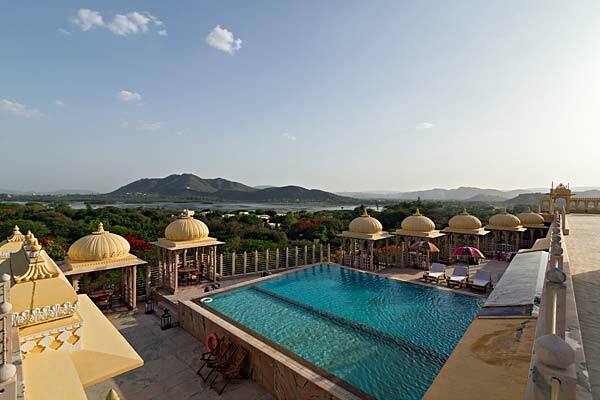 Located close to a number of popular destinations of Rajasthan such as Jaipur, Jodhpur, Udaipur, Pushkar, Sawai Madhopur etc. 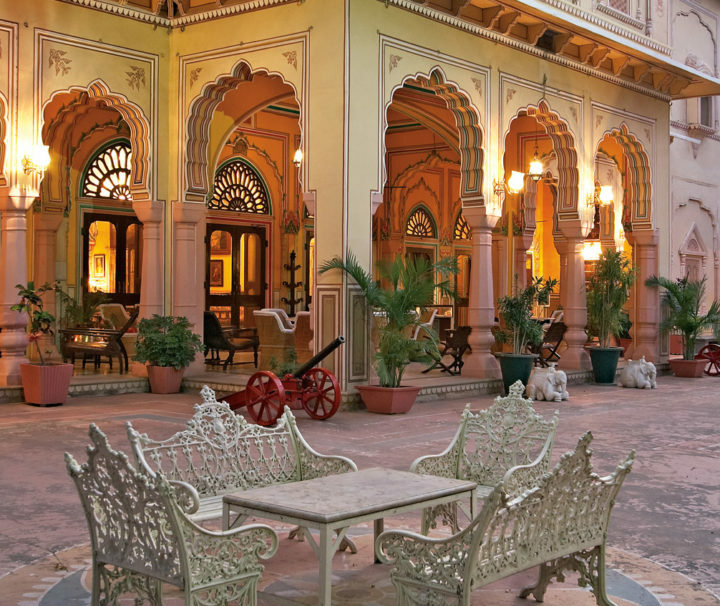 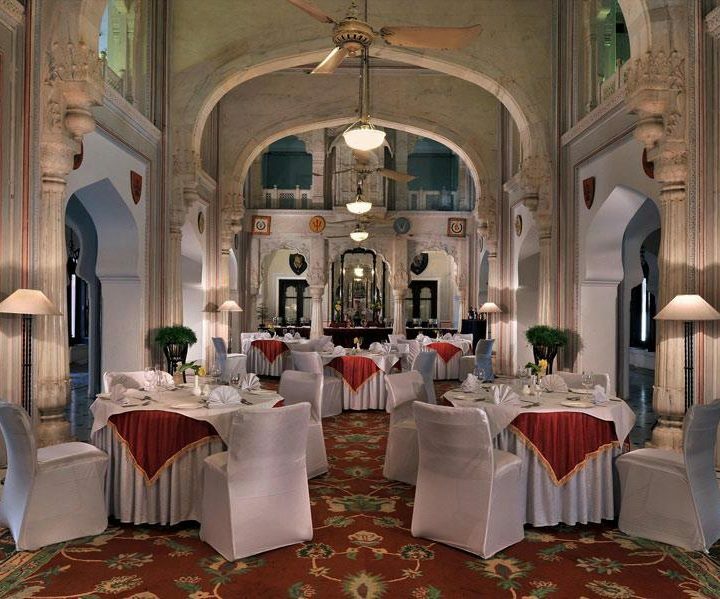 Constructed in the first half of the 19th century, Brijraj Bhawan Palace is one of the best heritage hotels in Kota. 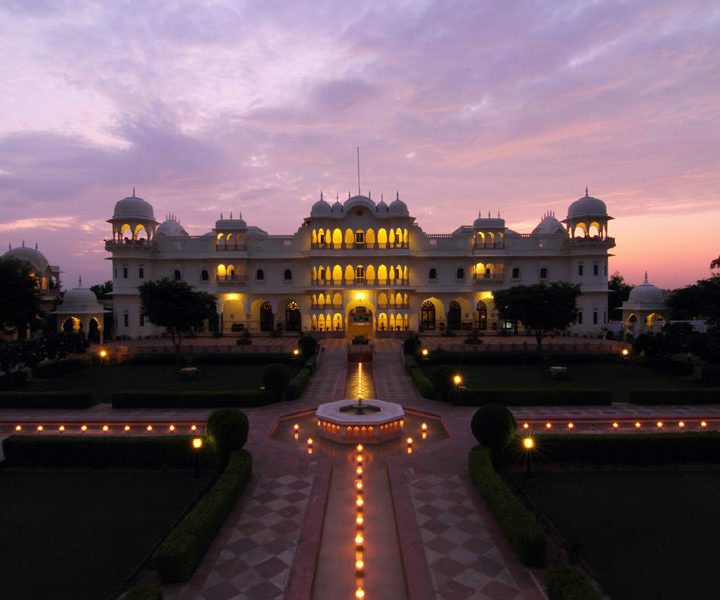 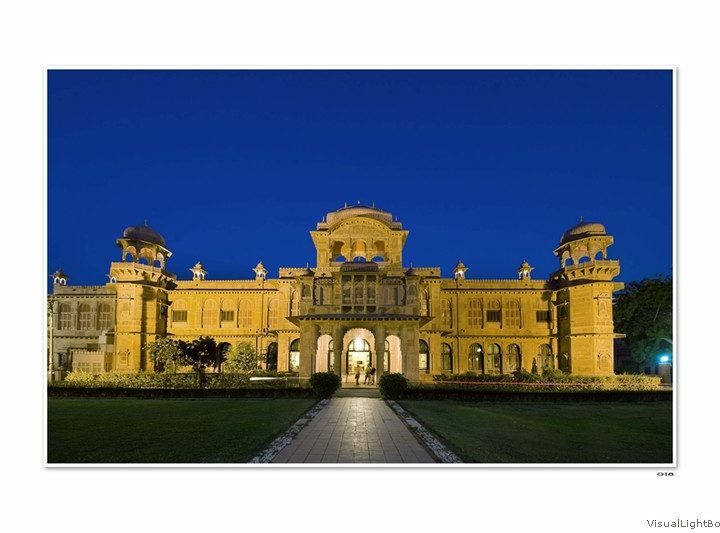 Located at a distance of around 90 kms from the romantic city of Udaipur, the magnificent structure of the Fateh Bagh Palace stands tall for the past two centuries. 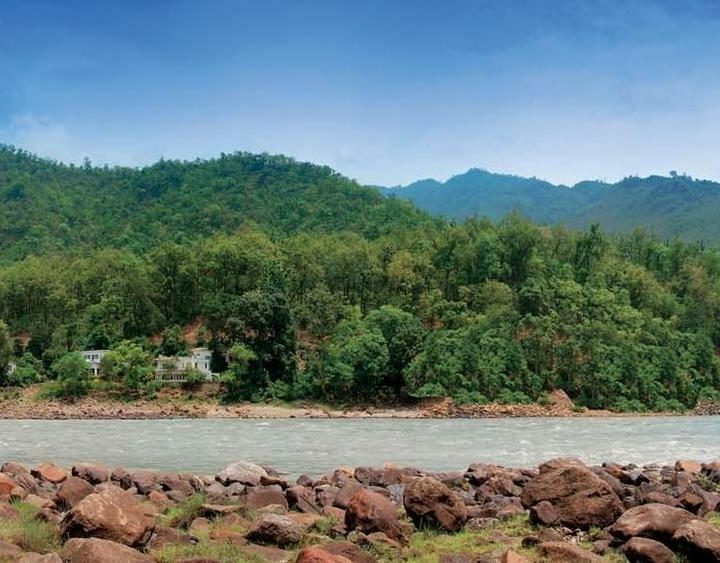 Rare birds and butterflies in lush green tropical gardens and a meandering river, all this and much more awaits you at the Glasshouse on the Ganges in Rishikesh. 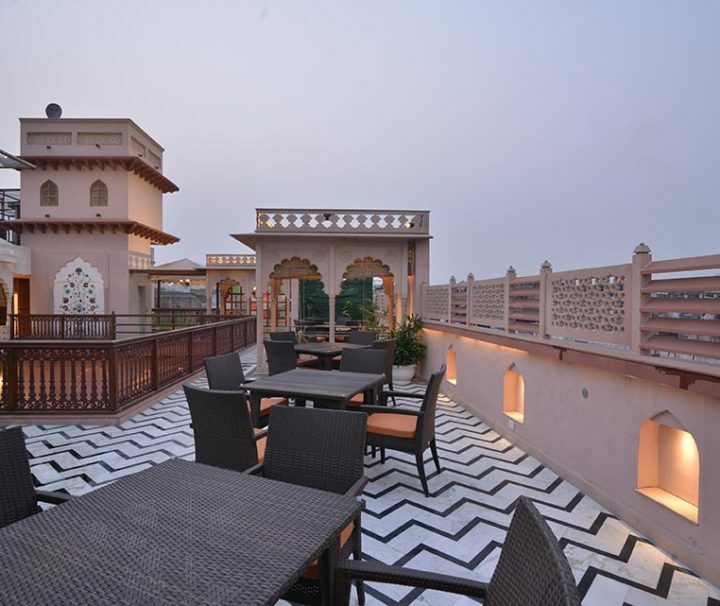 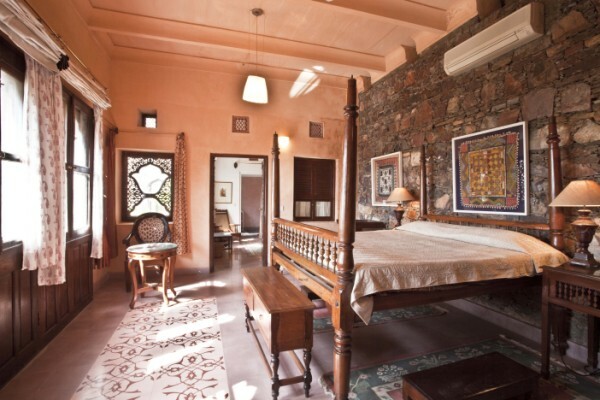 A haveli turned heritage hotel, Haveli Dharampura is one of the best heritage hotels in Delhi, offering a memorable stay to the guests amid all the world comforts. 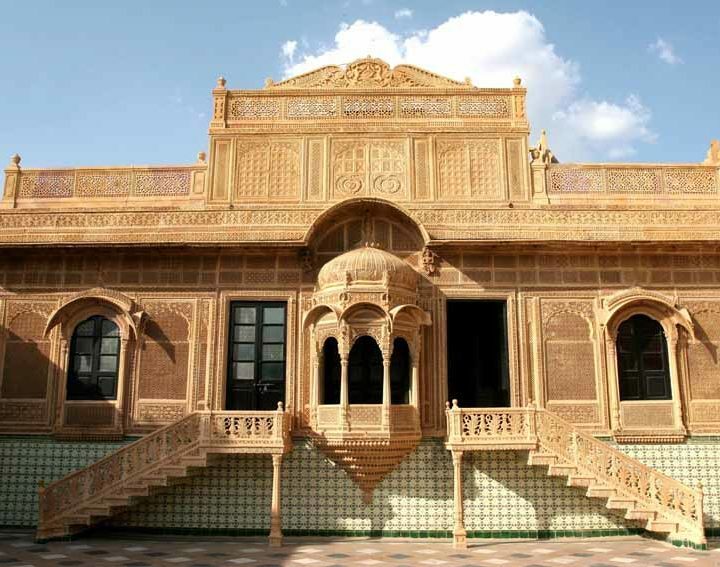 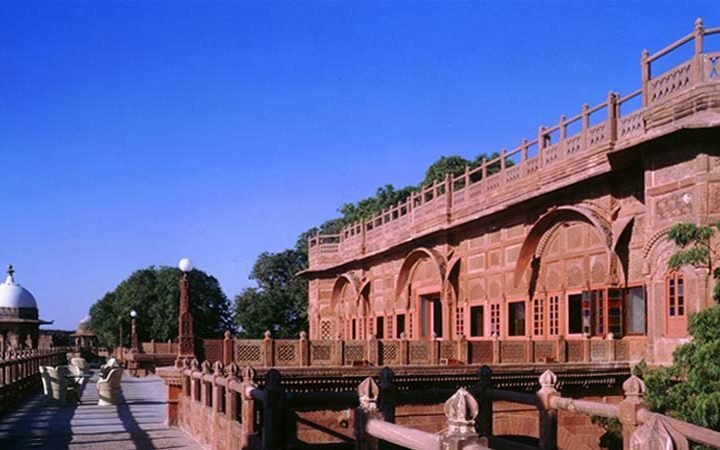 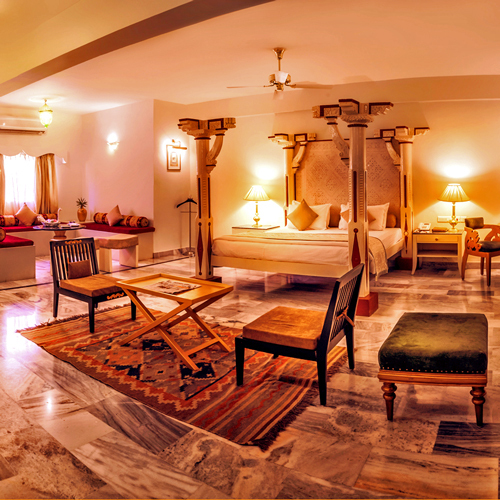 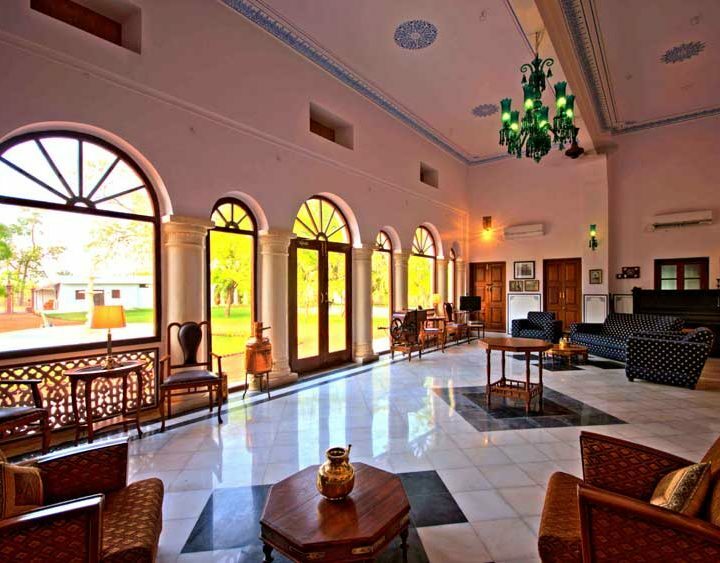 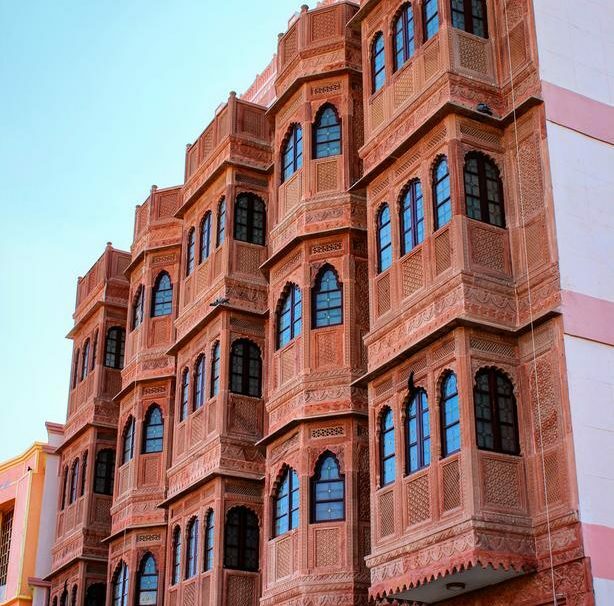 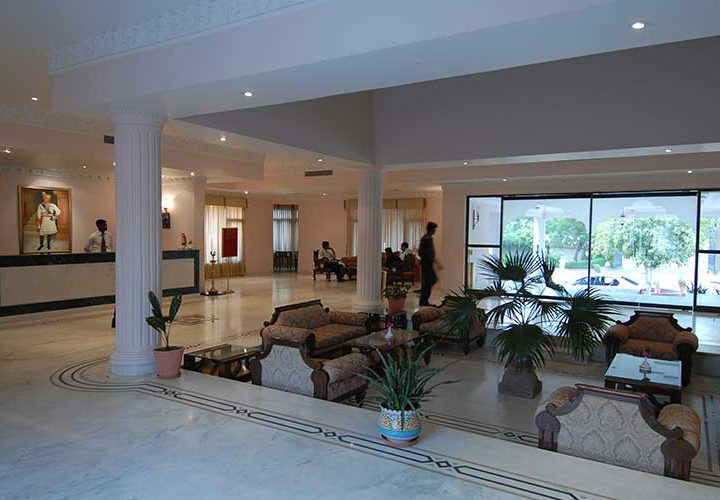 Heritage Resort Bikaner spans for over 11 acres. 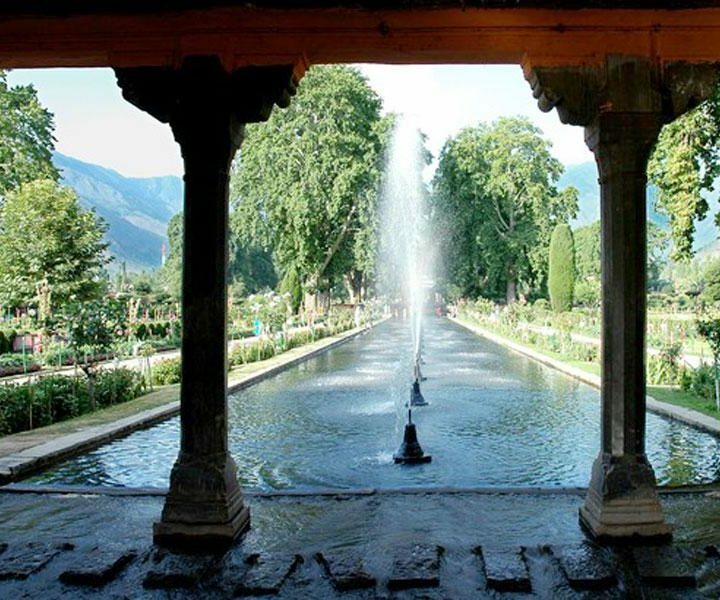 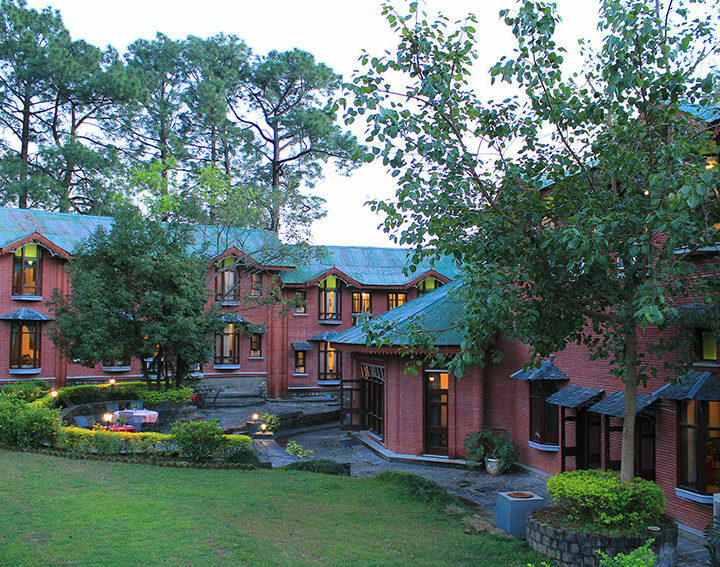 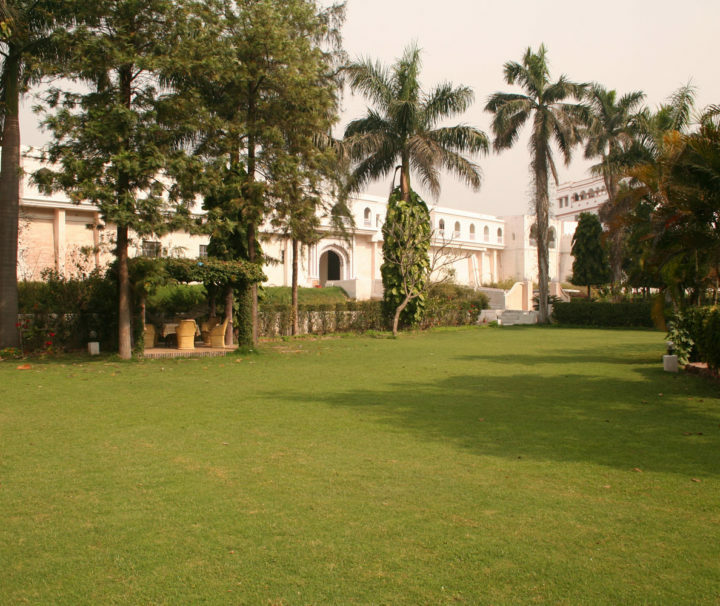 It is completely surrounded by lush green lawns at every corner, far away from the noisy metropolitan city streets. 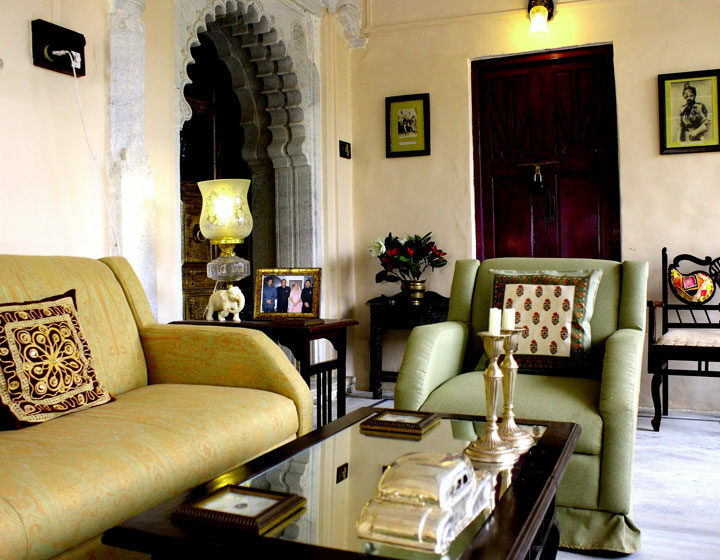 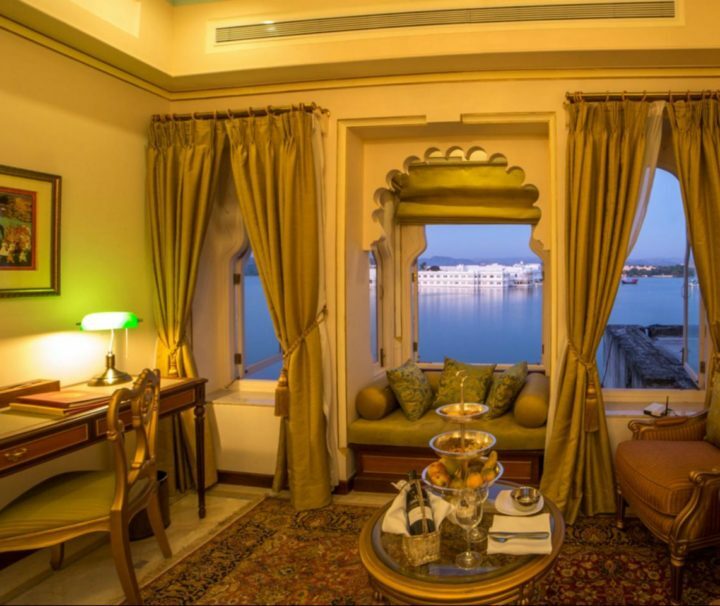 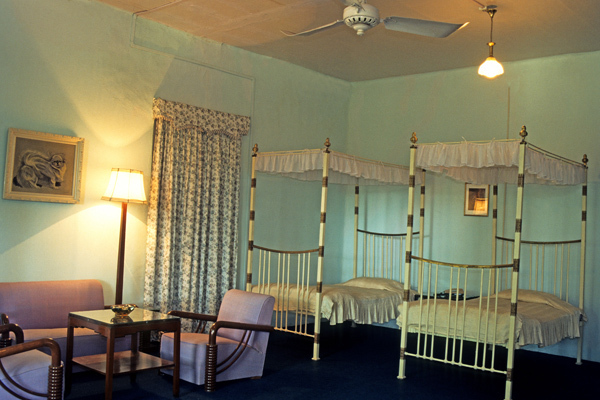 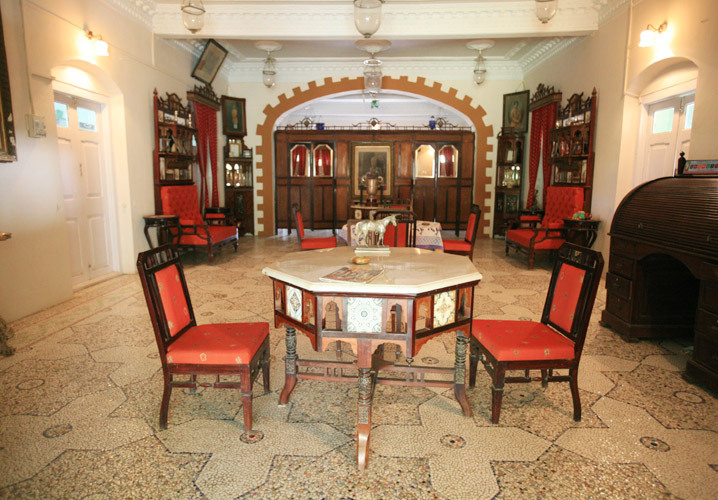 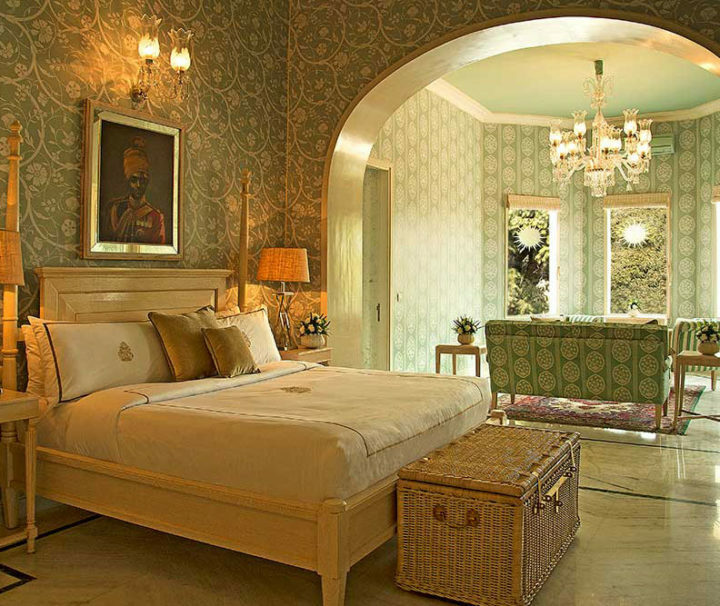 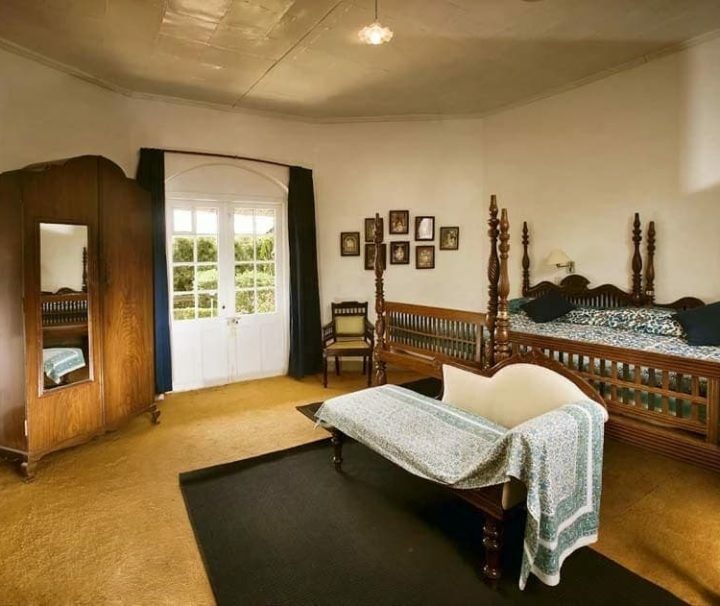 Staying in Castle Mandawa not only takes us back to former period, but the comforts it offers is incomparable and updated. 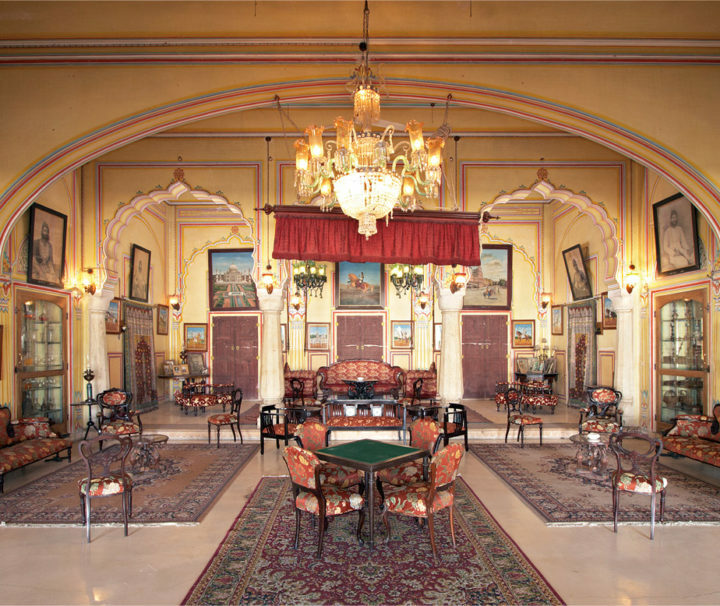 A perfect accommodation option for business travellers and holidaymakers alike, Diggi Palace is one of the finest heritage hotels in Jaipur. 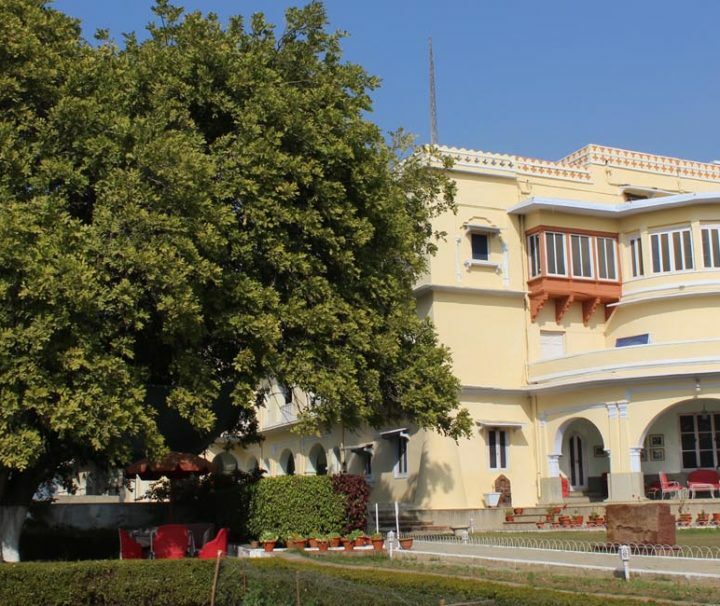 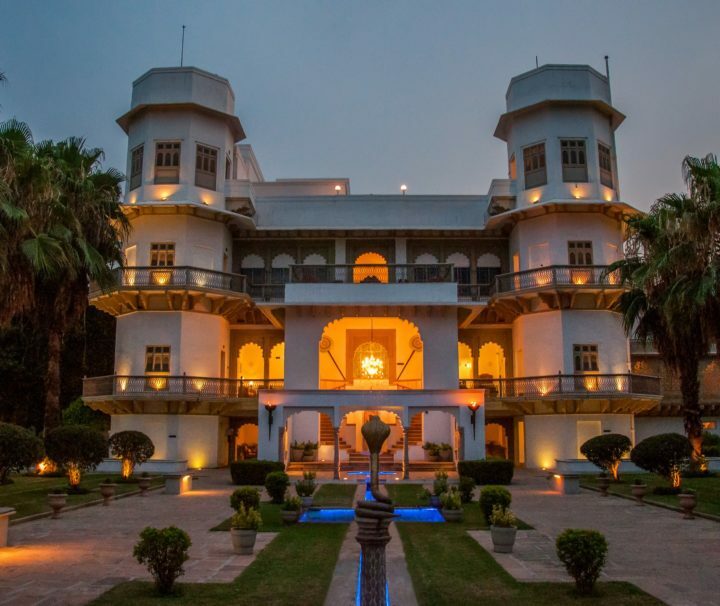 Hotel Narain Niwas Palace is one of the finest heritage hotels of the princely state of Rajasthan, providing a good example of history amalgamating with modern times. 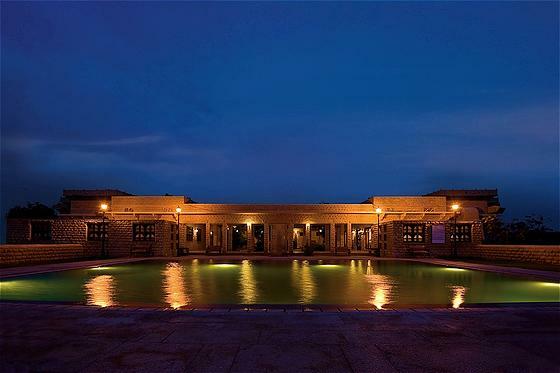 One of the best heritage hotels in Jaisalmer, Hotel Rawalkot is a luxurious haveli, made up of golden sandstone, placed on a rocky slope. 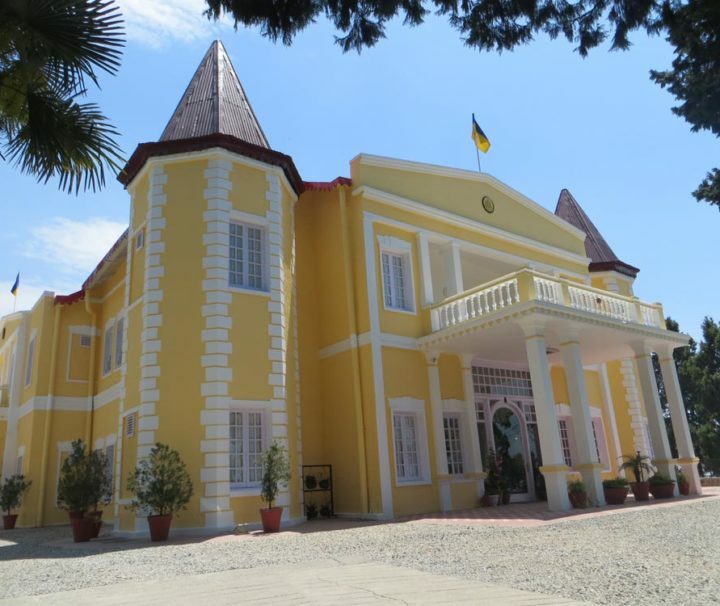 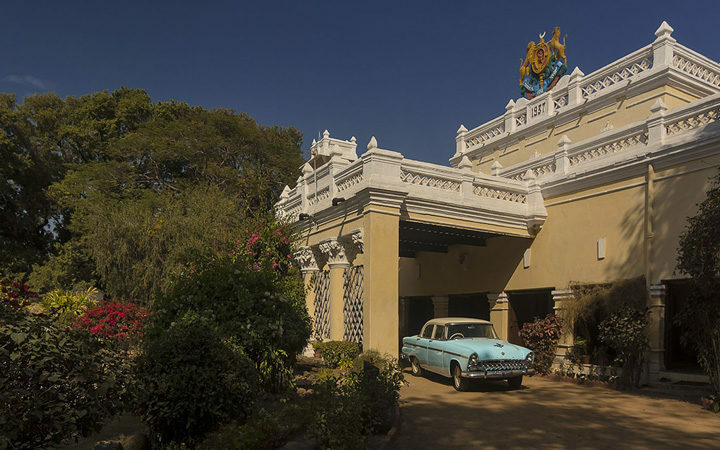 One of the best deluxe heritage hotels in Chhattisgarh, Kanker Palace was built in the first half of the 19th century and then rebuilt in 1937. 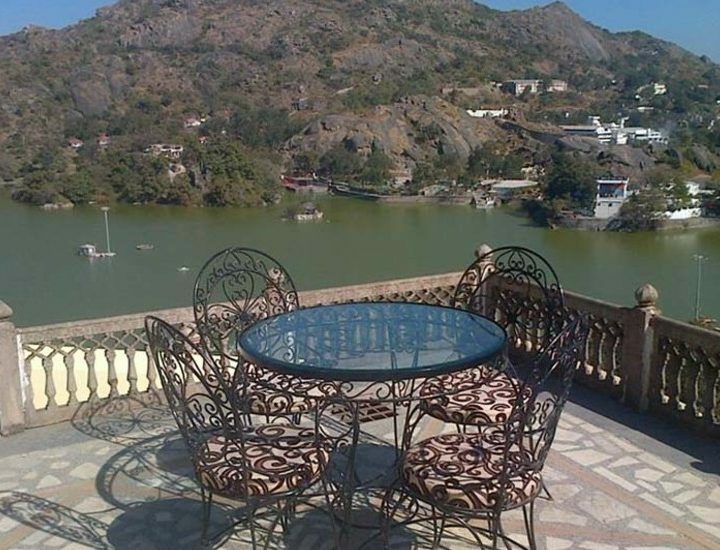 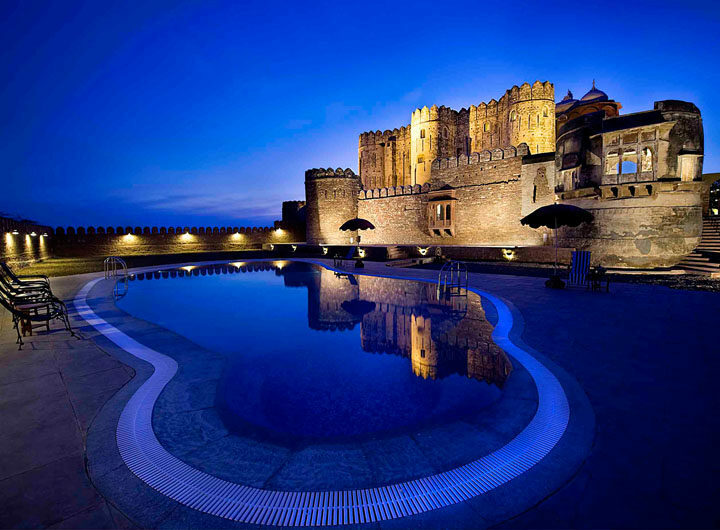 Nestled in a small hamlet with the same name, Khimsar fort is one of the best luxury heritage hotels in Rajasthan. 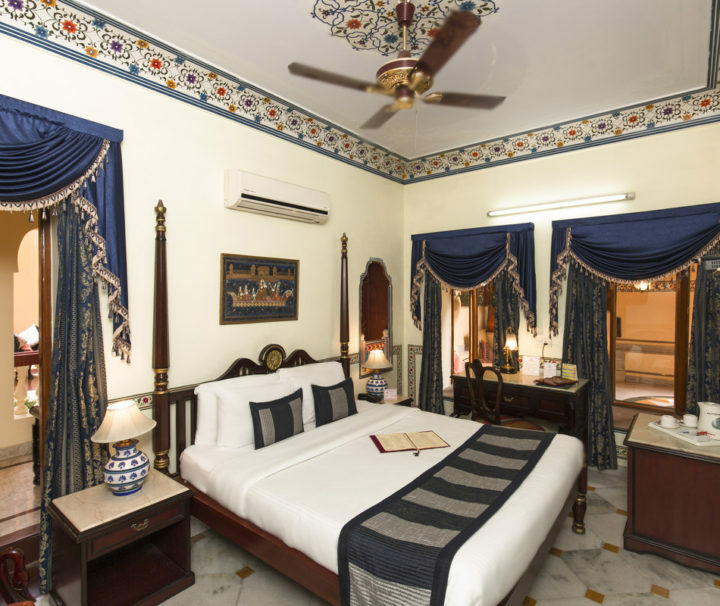 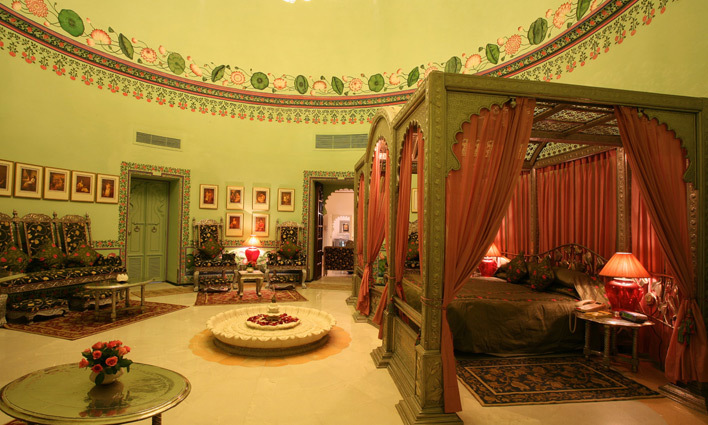 In the Nawalgarh, Koolwal Kothi offers visitors the elegance of a small Rajasthan Palace- like residence with all the comforts of a Heritage Hotel. 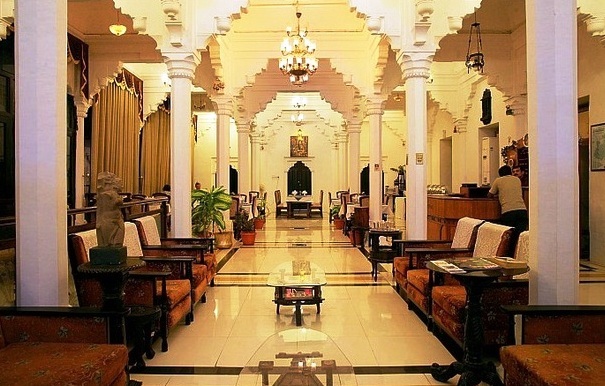 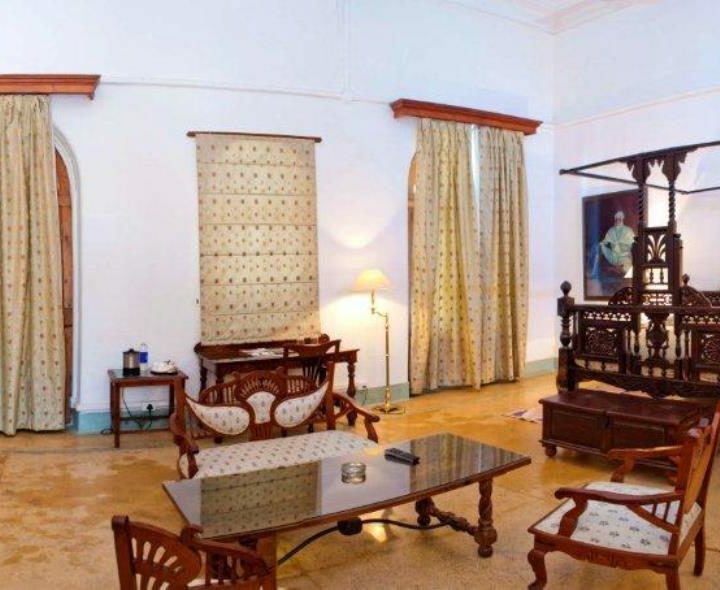 One of the best heritage hotels in Mysore, Lalitha Mahal Palace boasts of world-class luxurious that have been combined with impeccable Indian hospitality. 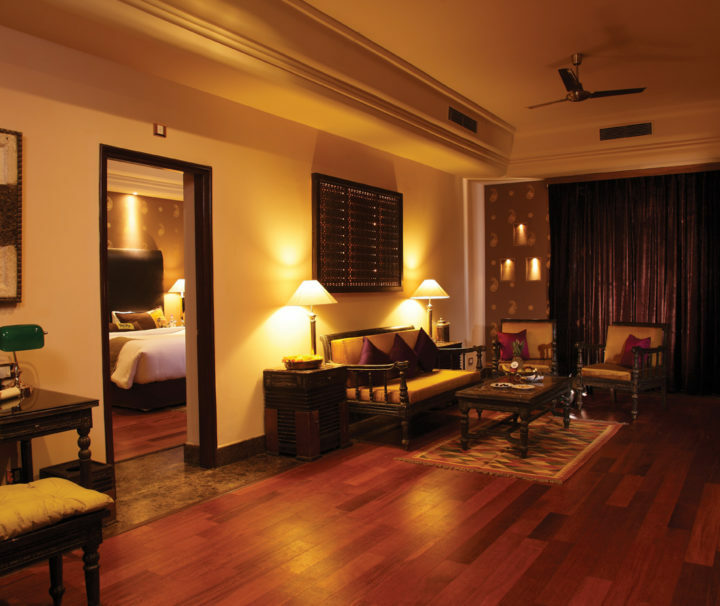 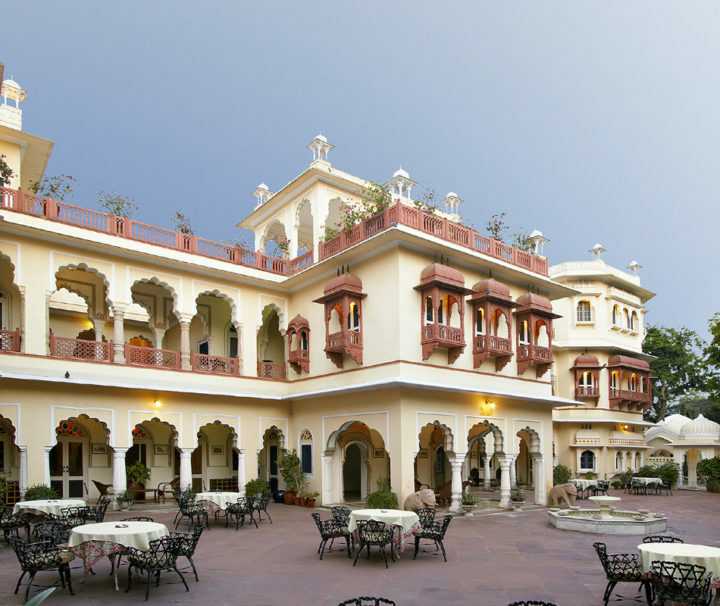 Well known for providing modern luxurious comforts and excellent services is the majestic Mandir Palace hotel of Jaipur. 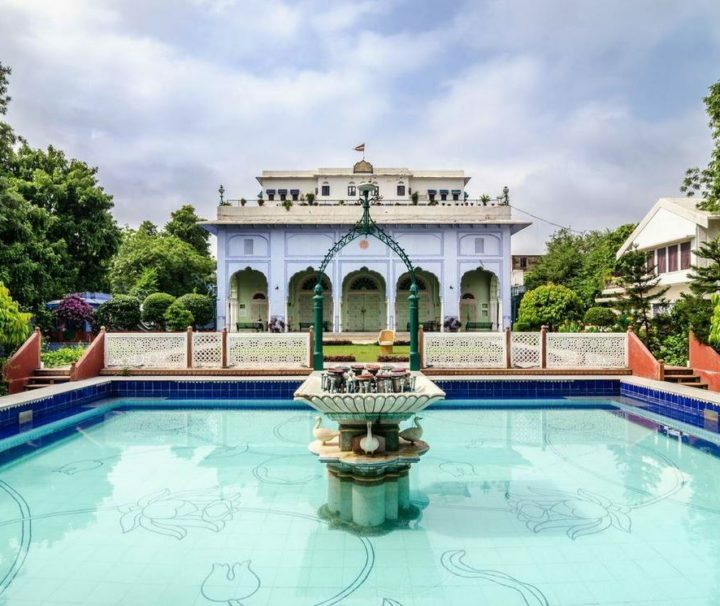 The Proprty Is Very Continently Located Only Half A KM From The NH11 & 2 KM From The Central Bus Stand And At A Walking Distance From The Center Of The City And Juna Garh. 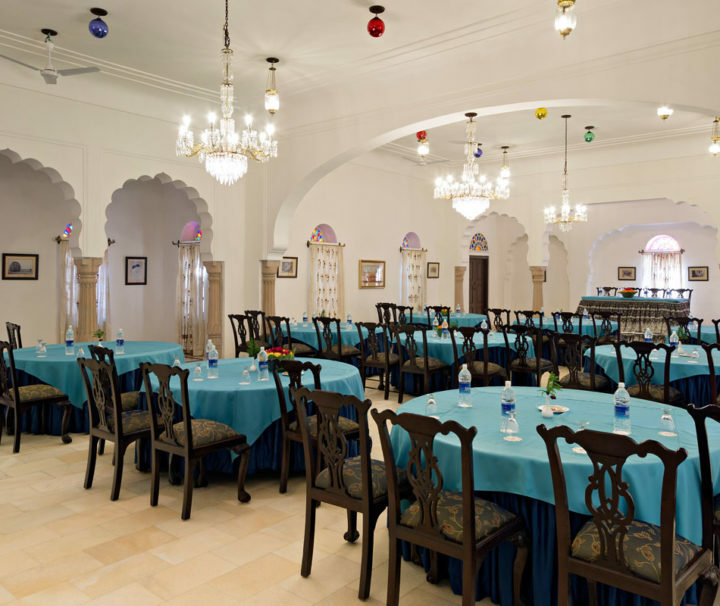 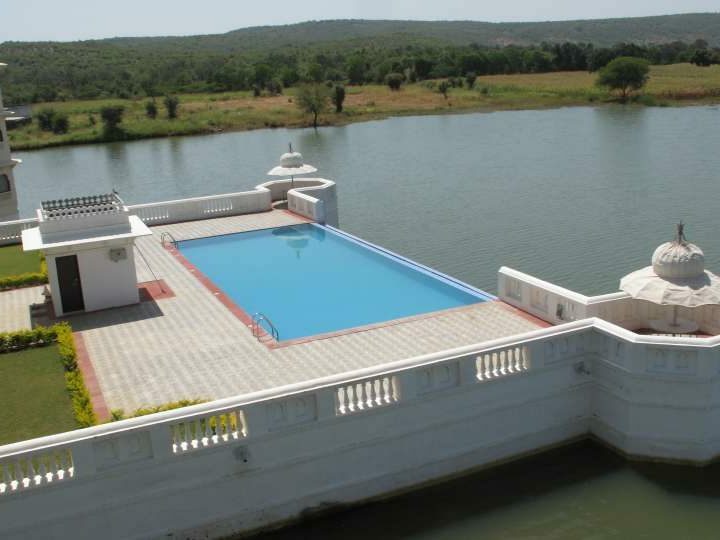 The Riverside Palace of Gondal is a magnificent structure where you will get the taste of a royal splendor, making it one of the best heritage properties in Gujarat. 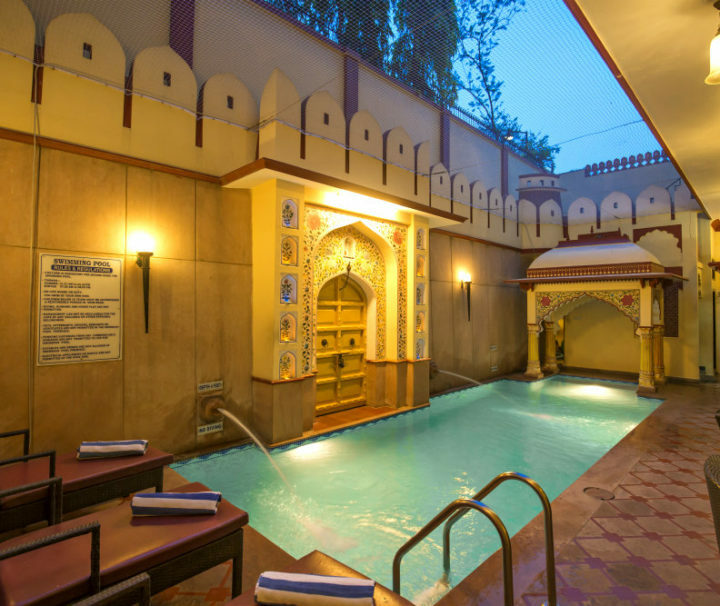 Located on the outskirts of Jaipur in a pristine village named Sirsi, Sirsi Haveli is around 11 km away from the city and is one of the best heritage hotels in Jaipur. 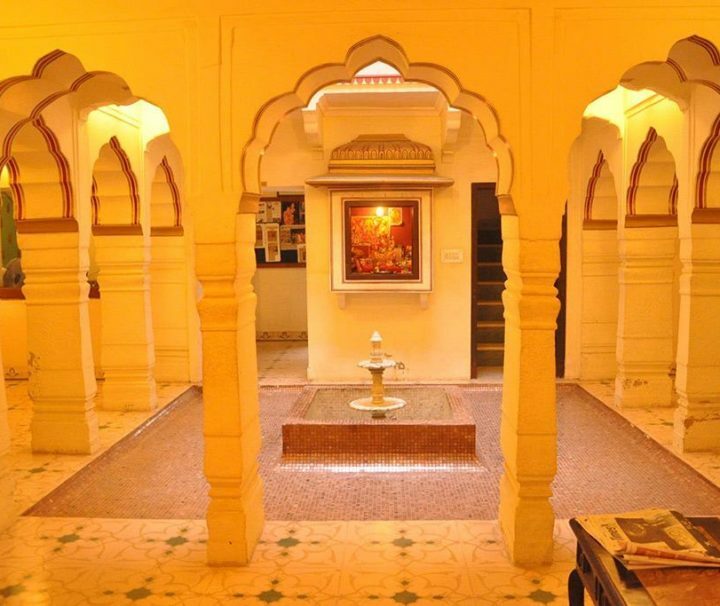 Suryagarh Haveli is a unique heritage style hotel in Jaisalmer. 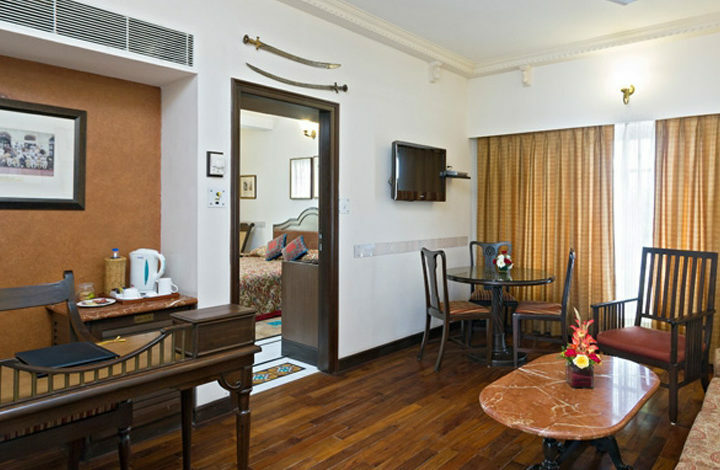 The hotel totally proves the often quoted phrase “Opposites attract”. 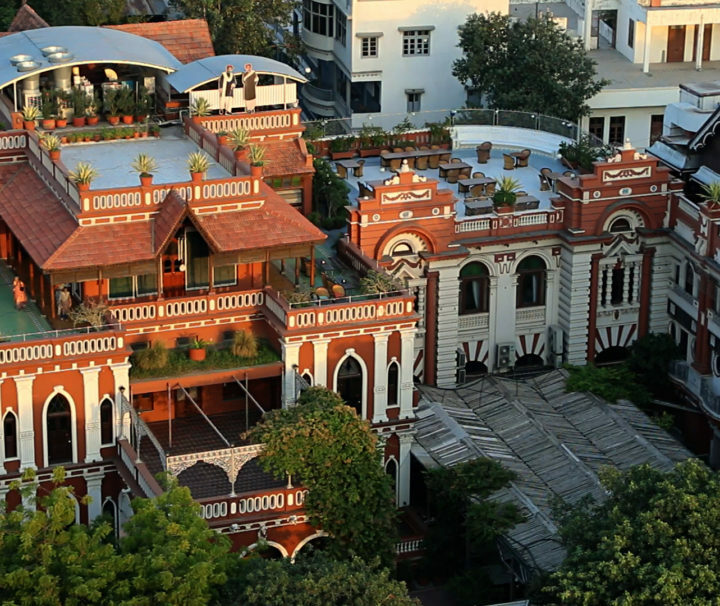 The only boutique hotel in Ahmedabad, a stay at The House of Mangaldas Girdhardas is an experience to cherish for a lifetime. 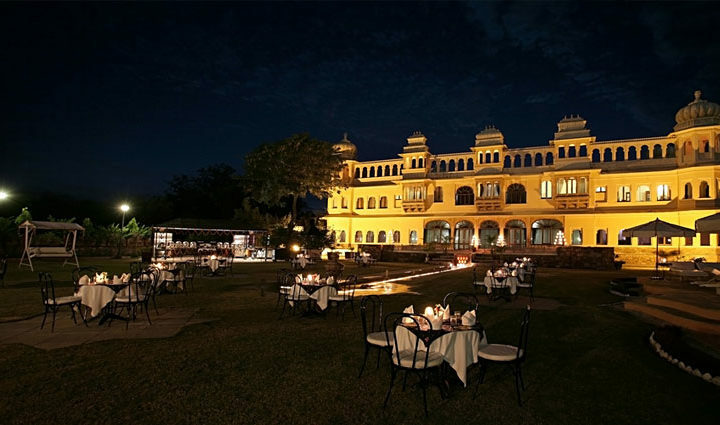 One of the best deluxe heritage hotels in Kuchesar, the Mud Fort used to be the erstwhile seat of Jat Kingdom of Uttar Pradesh. 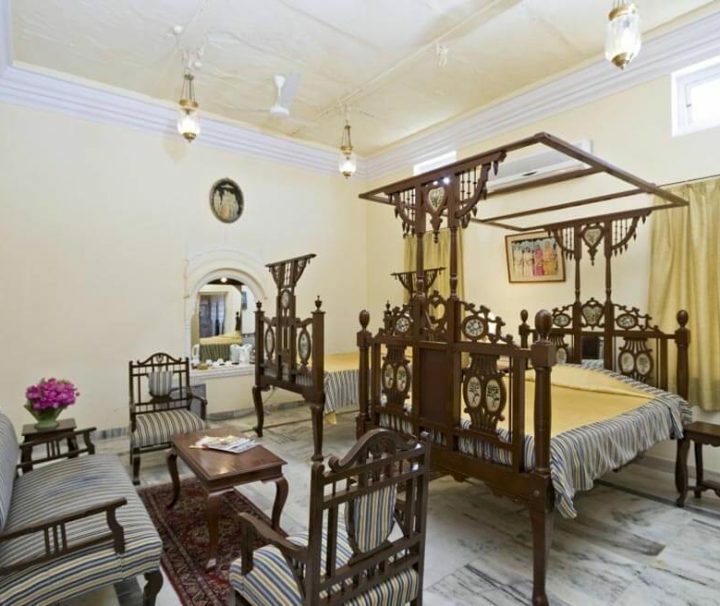 Umaid Bhawan Jaipur is a modern heritage hotel with a budget hotel tariff providing world class Rajasthani style accommodation. 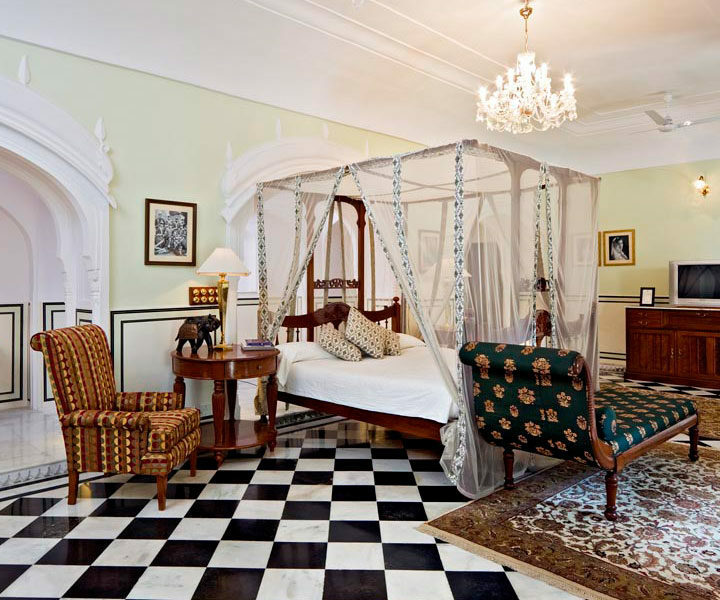 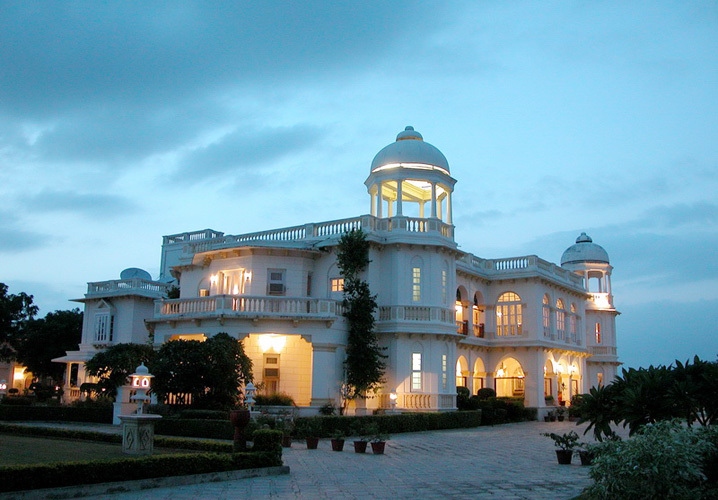 Spread in an area of over 6 acres of land, Vijay Vilas Palace is one of the most popular heritage hotels in Palitana, Gujarat. 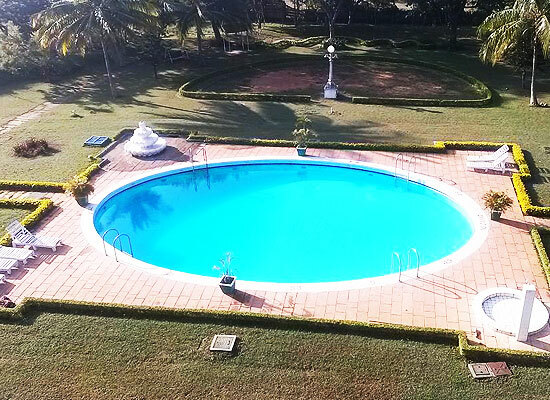 Wallwood Garden in Coonoor is a perfect getaway if you want to be on your own, de-clutter your mind and rejuvenate your senses.